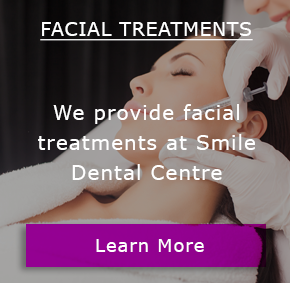 Which is why here at Smile Dental Centre, we offer a modern practice environment. 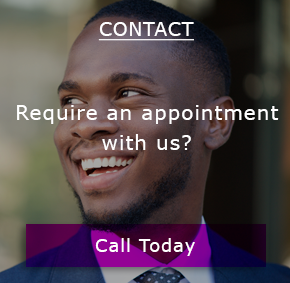 We offer a great service with a gentle touch. 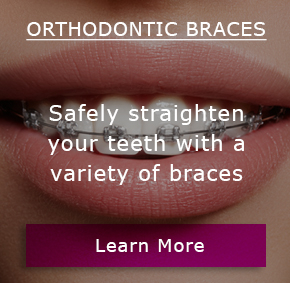 up-to-date facilities to comply with the highest standards of cleanliness for your care. 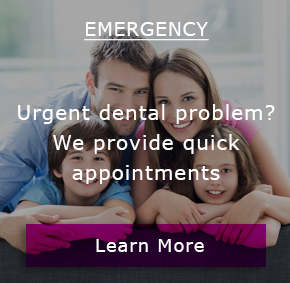 We provide both NHS services and Private dental care at affordable prices and at convenient times to suit you and your family. 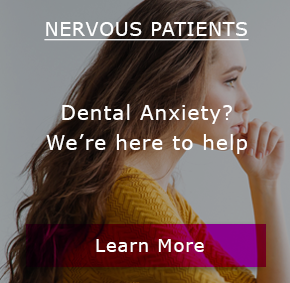 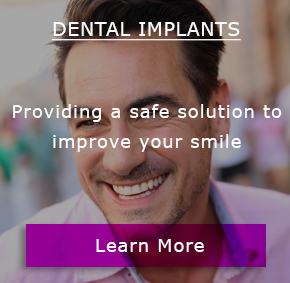 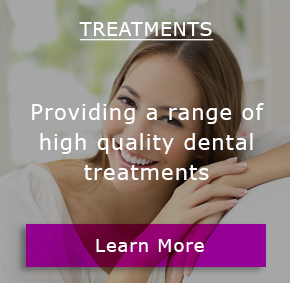 We offer a full range of preventive, general and cosmetic dental treatments for adults and children.